A classic spirit with a modern story behind it. 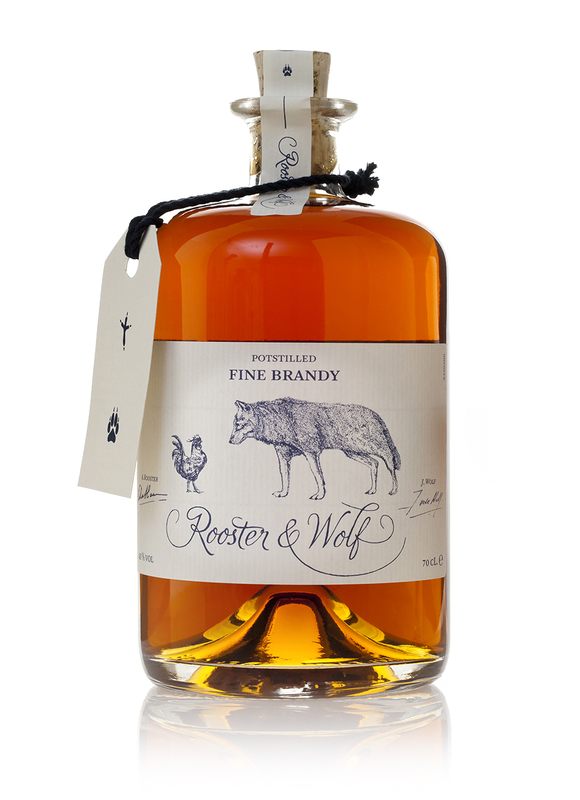 Rooster & Wolf has embarked on a journey to share the beauty of brandy with the world. 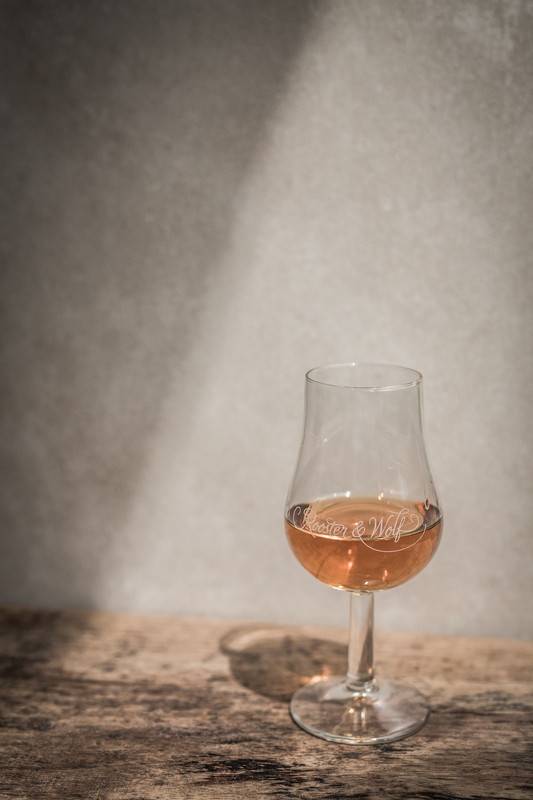 A friend of Studio VAST had the lifelong dream to create his own brandy in memory of his grandfather Bram den Haan and father Jacques van der Wolf. He was able to develop his own batch of double potstilled brandy in collaboration with a renowned productionhouse in Cognac, France. 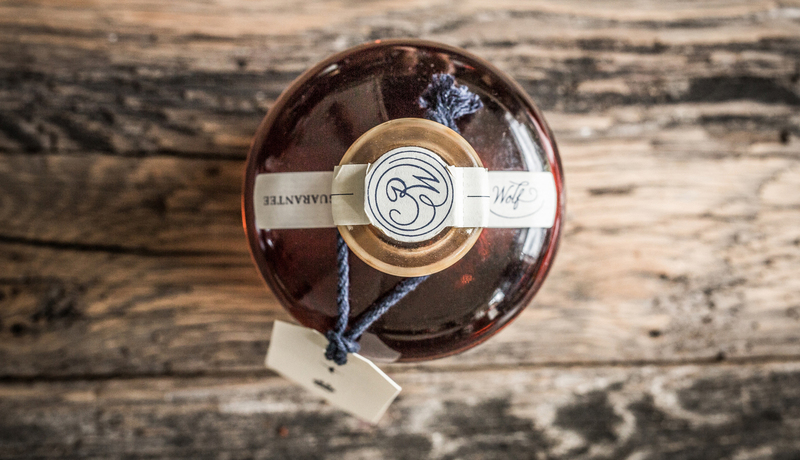 Studio VAST was challenged to create the brand identity for this fine spirit. The story behind a good product is vital to selling that product, but the way the story is presented is a decisive factor by itself; and one that is often overlooked. The fact that both family members that were to be commemorated in this brandy had animals in their names. Haan is the Dutch word for Rooster and Wolf is Wolf in Dutch as well. 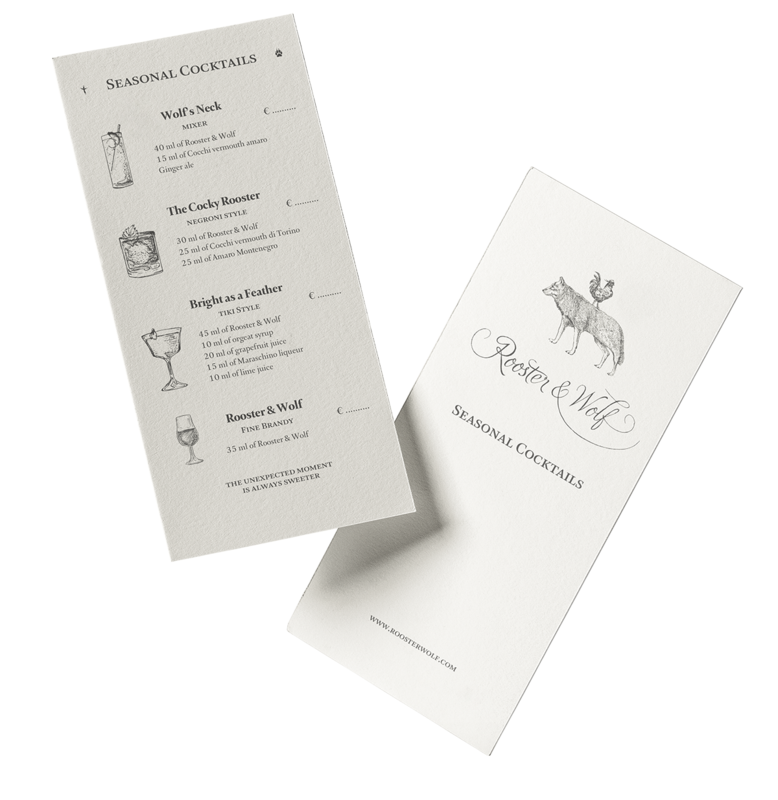 The name Rooster & Wolf was soon established and the autographs of both Bram and Jacques were incorporated in the design. We felt, as brandy is a spirit with a long history, that Rooster & Wolf had to celebrate its heritage with a classic look with a distinct feel. By choosing for a different shape bottle than traditional brandy and cognac bottles we created a unique product in its presentation. 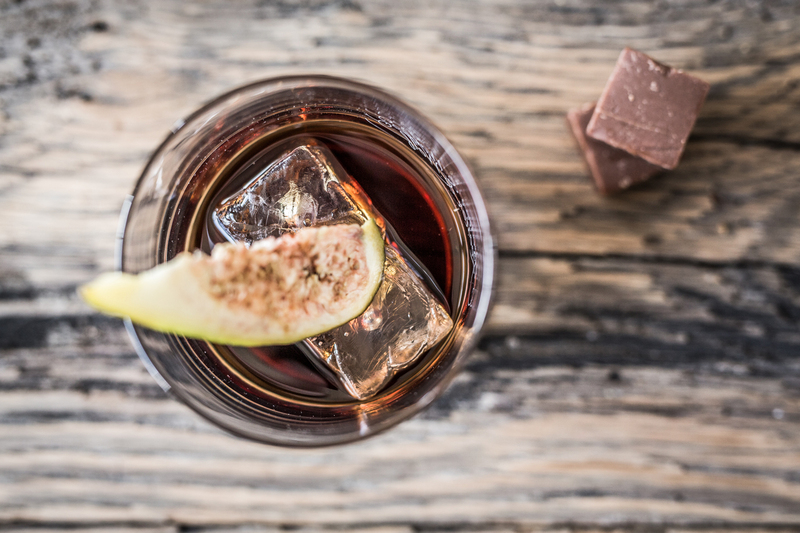 Rooster & Wolf has become an inspiration for bartenders around the world. With it's hallucinating golden colour, rich but smooth taste with notes of vanilla, spring flowers and fresh roasted almonds, combined with its distinct presentation Rooster & Wolf has all the ingredients to become a modern-day classic.